The game. The culture. The bounce. The Bounce is a new type of basketball show that not only focuses on the game, but the culture that surrounds it. 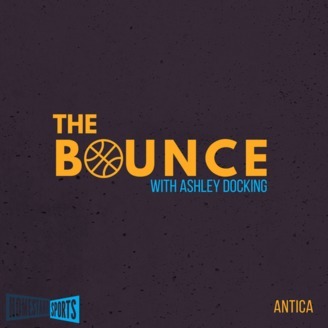 Host Ashley Docking’s dynamic interview style uncovers the the untold stories from basketball’s best storytellers including Sherman Hamilton, Michael Grange, and Doug Smith. As a former player and coach, Docking speaks the language, and her signature interview style connects with her guests to reveal the story behind the story. 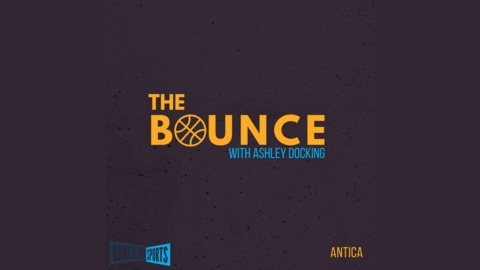 The Bounce host Ashley Docking talks to long time out spoken Toronto broadcasting personality Gabriel Morency talks about the state of the Knicks organization, calling them an embarrassment and disgrace.